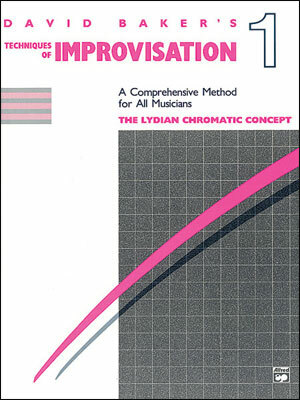 DVD by David Liebman. 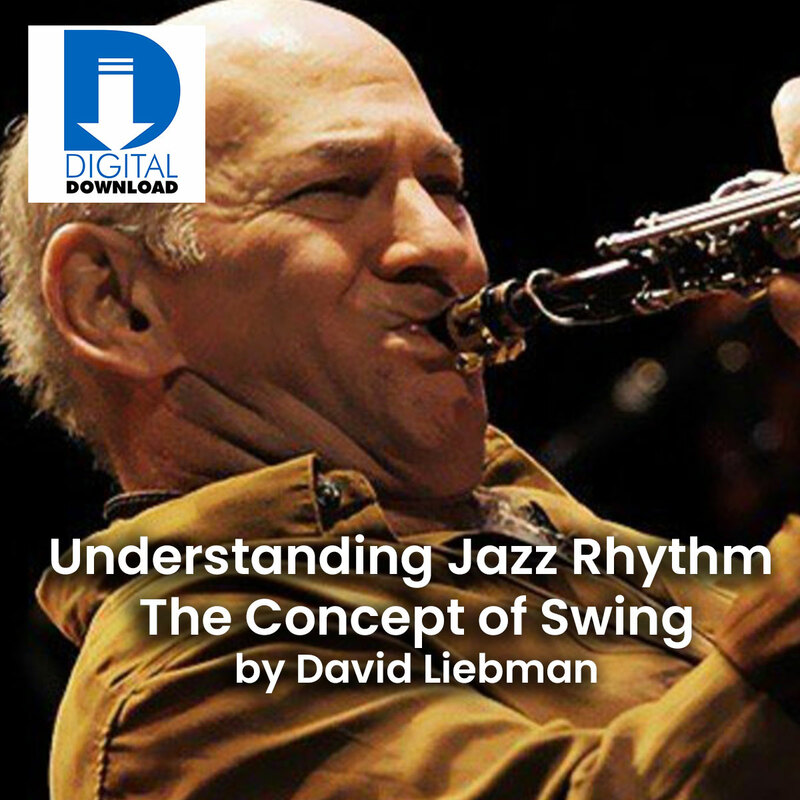 In jazz the concept of swing is often alluded to, but rarely described in detail. 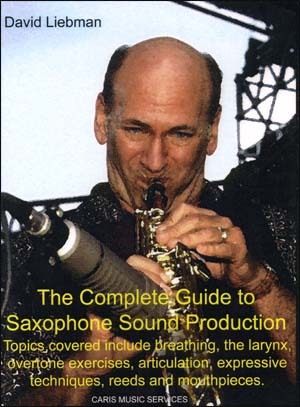 Here, noted saxophonist David Liebman discusses some basics of jazz rhythm such as phrasing eight notes and how to practice them. 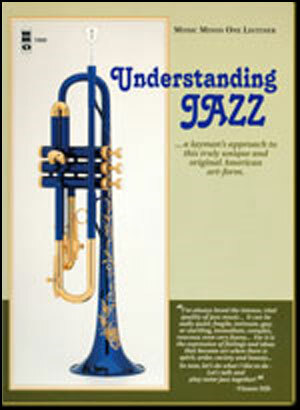 Also covered are subtle aspects like playing on top and on the bottom of the beat as well as metric modulation and more.